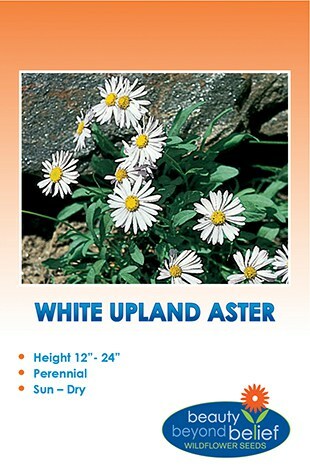 This striking native species commonly blooms in the late spring in great golden colonies or as individuals. The bushy plants grow on open hillsides and flats, in grasslands, sagebrush or open pine forests. 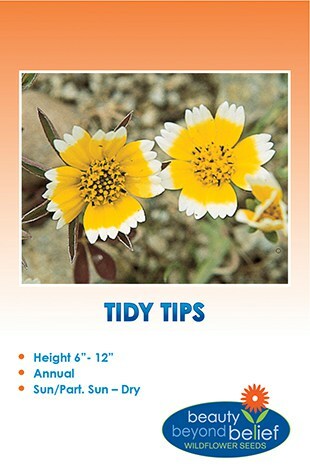 Large 4″-5″ bright yellow blooms form at the tips of stalks and rise above large arrow-shaped, silver-gray, furry leaves. This seed may germinate better if chilled in the refrigerator at 40 degrees for a few days before planting. Arrowleaf Balsamroot seed may germinate better if chilled in the refrigerator at 40 degrees for a few days before planting. Seeds per pkt: 110 approx.